Top Floor Condominium At The Potrero! 451 Kansas Street #485, San Francisco, CA 94107 | PENDING! 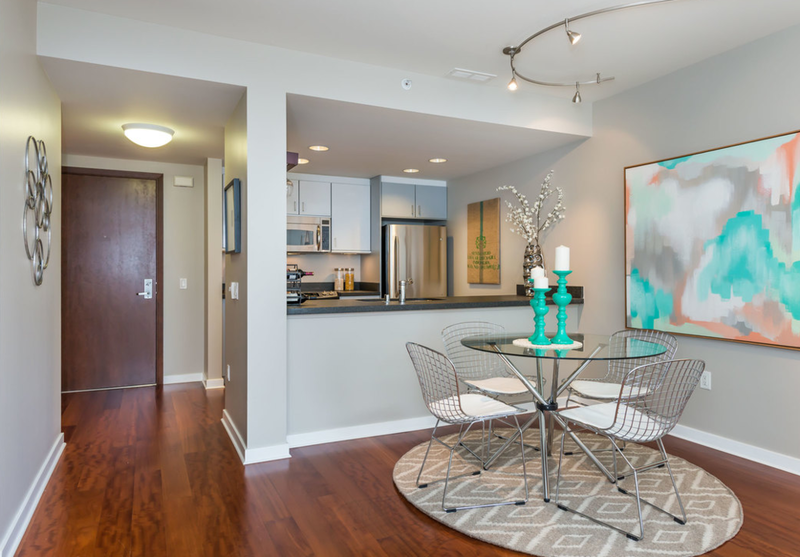 One of the largest one bedroom plus den Condominium units at The Potrero! This 825 sq.ft top-floor residence overlooks a gorgeous landscaped interior courtyard & has lots of natural light. The gourmet kitchen is outfitted with stainless steel appliances including range, Studio Becker cabinetry and honed granite counter tops. This home is located on the highly desirable North Slope of Potrero Hill right next to Whole Foods. The Potrero’ s amenities include a fitness center, tranquil courtyards, and a rooftop deck with panoramic views of the city. One deeded car parking included. Easy access to freeway, restaurants, public transportation, cafes, nightlife, & more! Visit the property website for more info.